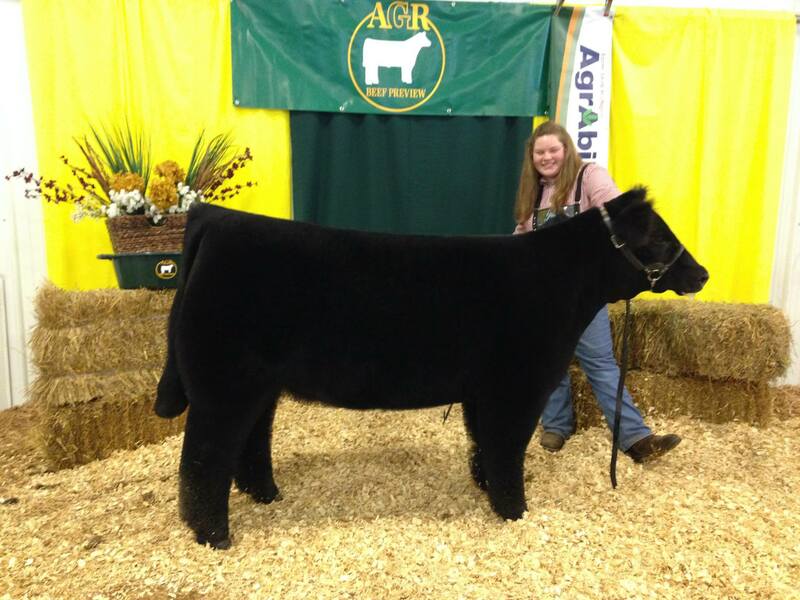 Reserve Champion Crossbred Steer and 4th Overall – 2014 MI Livestock Expo. 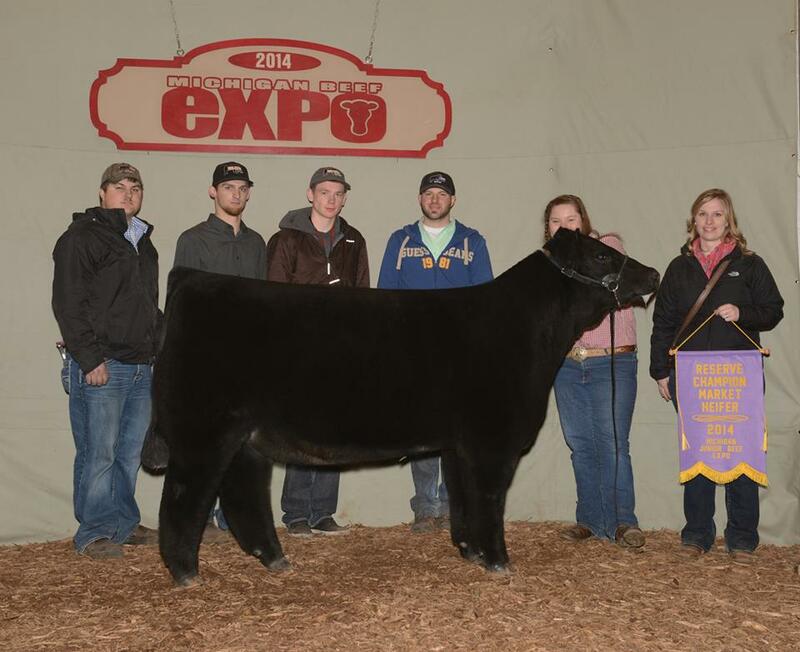 Reserve Champion Maine-Anjou Steer – 2014 MI Livestock Expo. 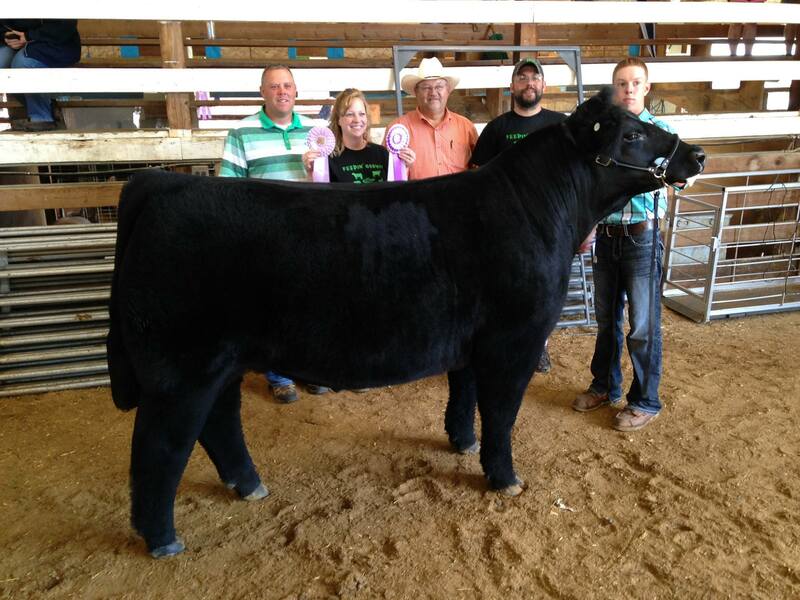 Grand Champion Steer – 2014 Sanilac County 4-H Youth Show. 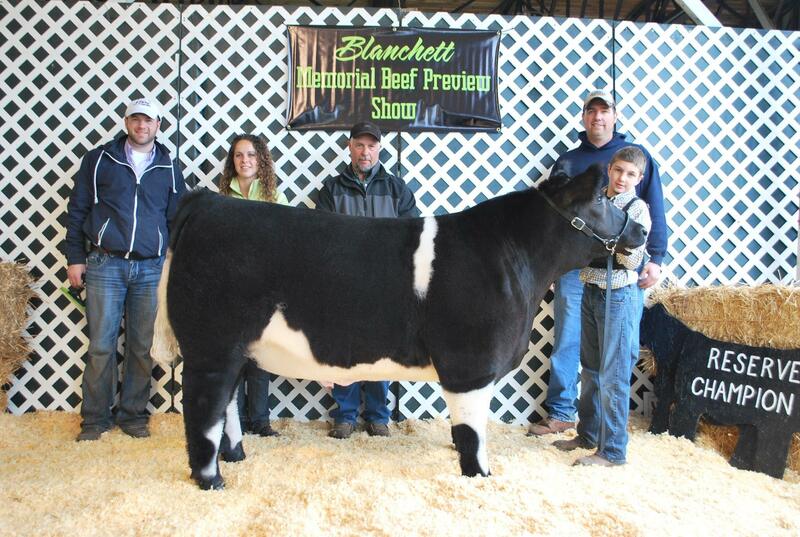 Grand Champion Steer – 2014 MI Thumb Jackpot Preview Show and Reserve Grand Champion Steer – 2014 Tom Blanchett Memorial Preview Show. 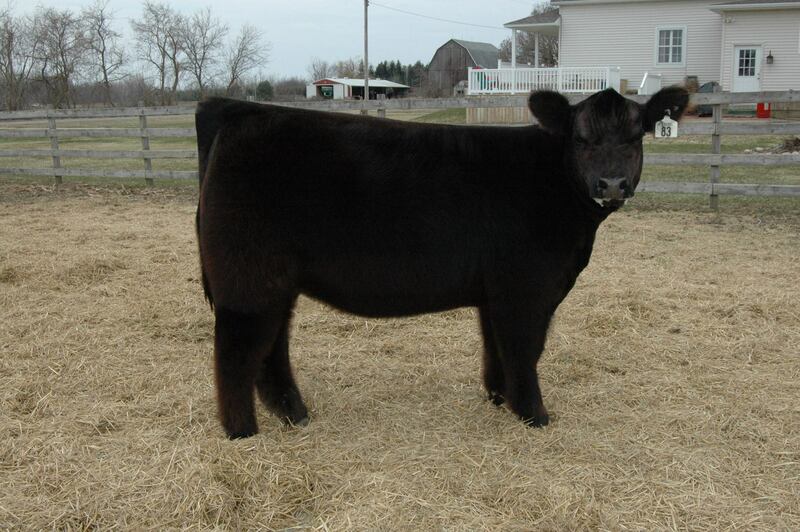 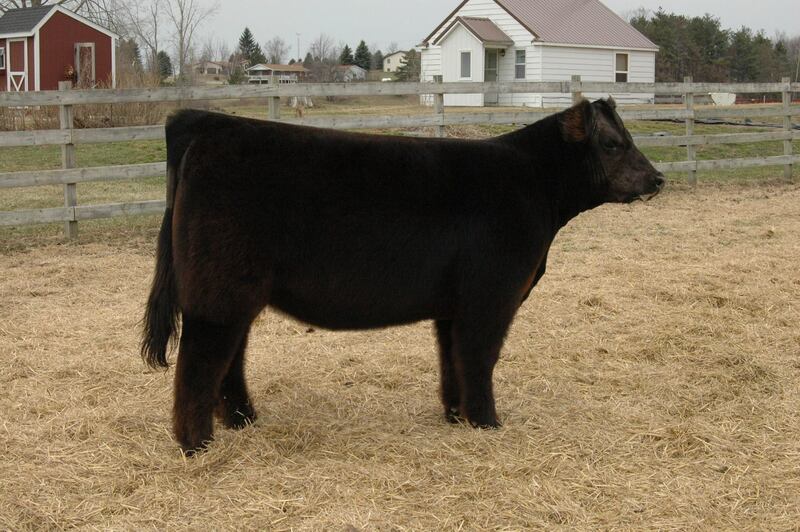 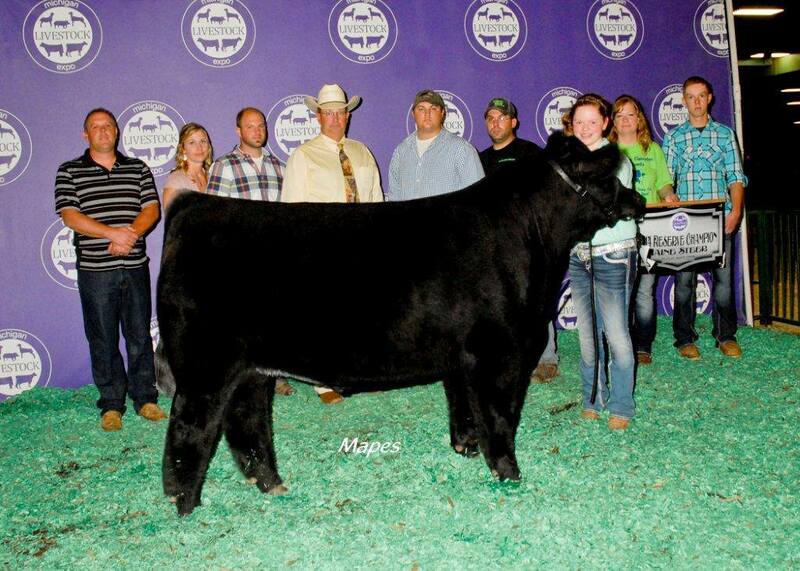 Reserve Champion Market Steer – 2014 Sanilac County 4-H Youth Show. 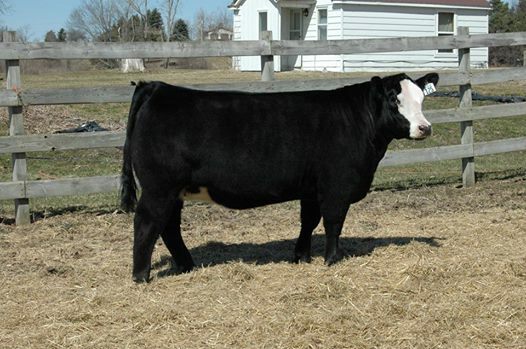 This steer was also an undefeated class champion and 3-time crossbred division Champion throughout the 2013-14 show season. 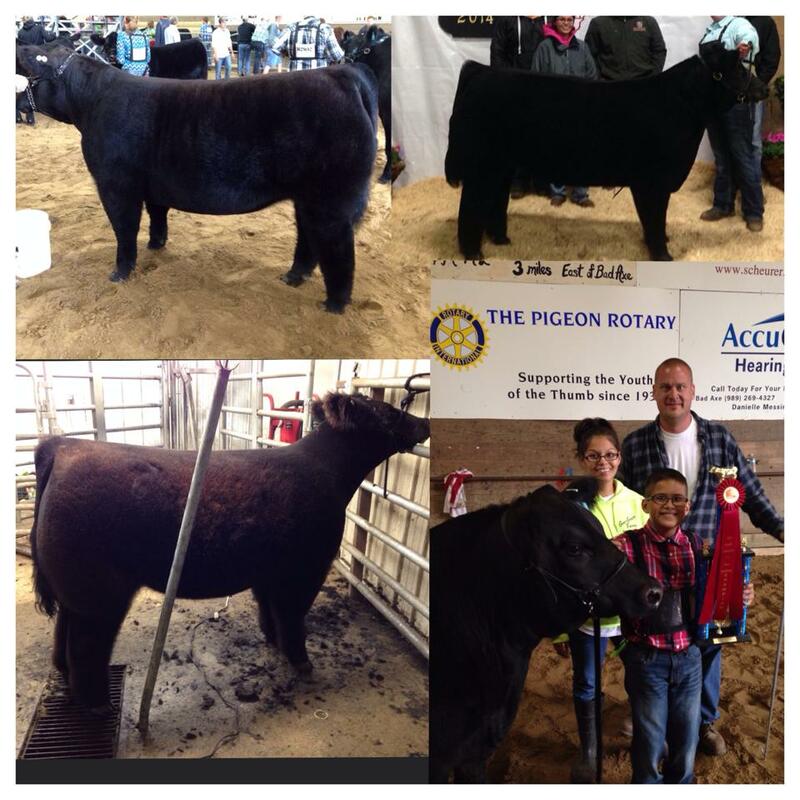 Reserve Grand Champion Breeding Female – 2014 Tuscola County Fair. 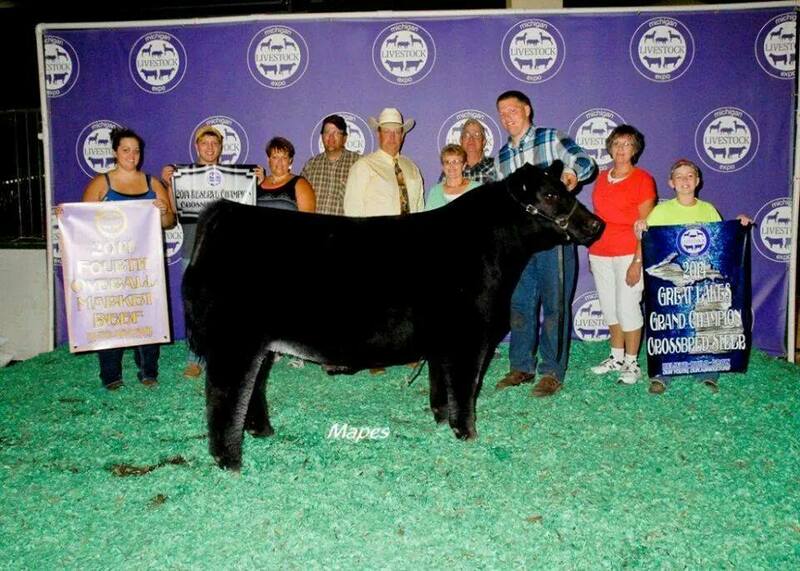 Reserve Champion Market Steer – 2014 Huron County Fair. 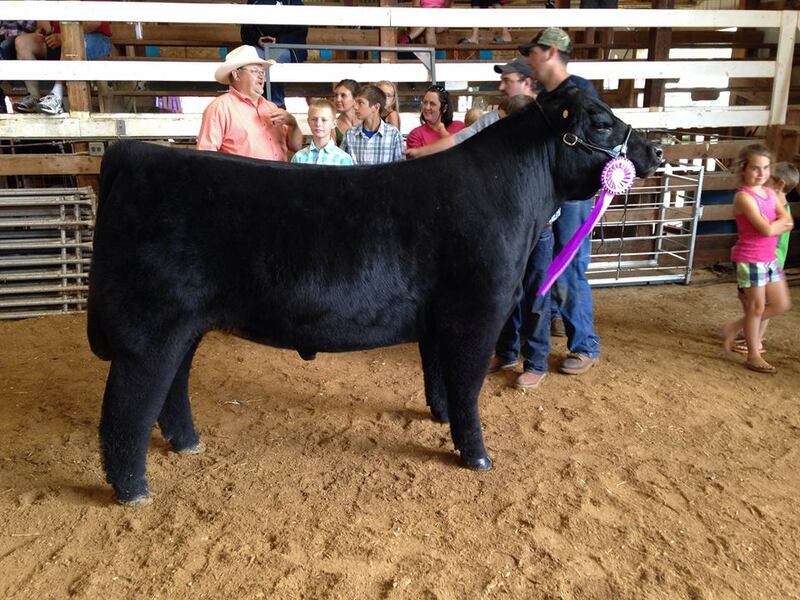 Reserve Champion Steer – 2014 Tom Blanchett Memorial Preview Show. 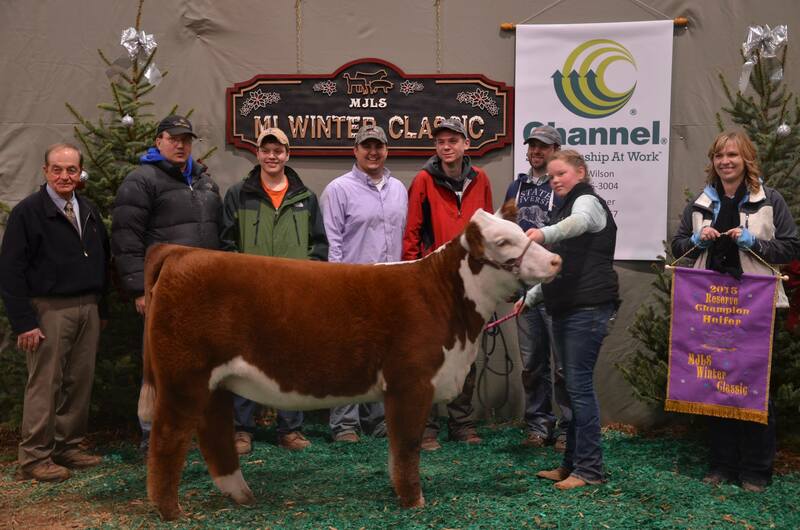 Grand Champion Chi and 4th Overall Breeding Female – 2014 Clinton County Cattleman’s Classic.